Quality education is essential to ending the cycle of poverty. It is a critical factor in enhancing a person’s opportunity for economic mobility and asset growth, and puts every child in a position to excel. 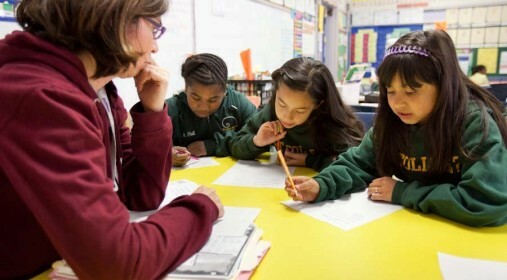 Public charter schools are a promising alternative to some traditional public schools in underserved neighborhoods, but face significant barriers to expansion. 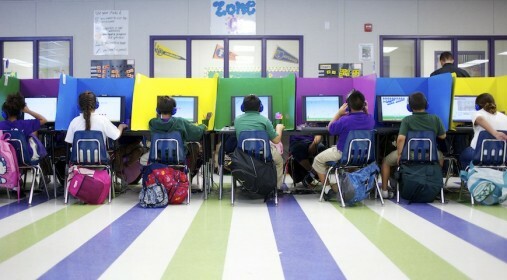 Lack of access to facilities is cited as a primary barrier for many high-performing charter schools. LIIF provides capital for charter schools, which often lack access to traditional public funding mechanisms. In this way, LIIF increases the number of educational opportunities in poor neighborhoods and the life chances of the students in those communities. Education is one of the most effective tools to lift people out of poverty. A high school graduate is likely to earn $270,000 more than a high school dropout over his or her lifetime. LIIF’s education program helps schools operate stable, sustainable learning environments by providing educational organizations with flexible and affordable financing. 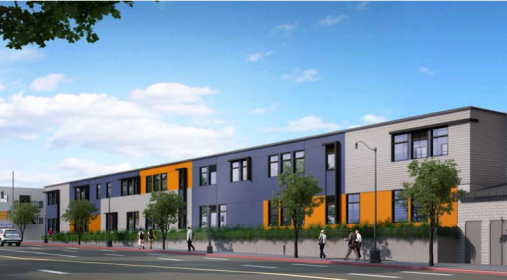 LIIF provides high-performing charter schools with loans, and in some cases grant capital, for new developments and rehabilitation as well as green retrofits for existing facilities. LIIF also provides financing through New Markets Tax Credit transactions and tax-exempt bond issues. 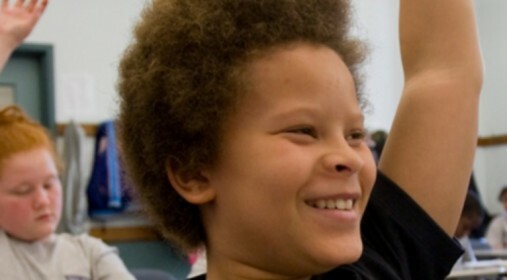 LIIF invests in high-performing charter schools, those that have demonstrated success in increasing the academic and life outcomes of their students. LIIF provides affordable financing for charter school operators to build, improve or green their facilities. The schools are able to use the money they save to invest back into their programs and serve more low income youth. LIIF is an advocate for increased resources for financing and technical assistance for charter schools. The [NMTC] program provides a way for the school to finance its dream building. Aspire Public Schools used Revenue Anticipation Notes to keep its network of 34 schools open for students and staff during a delay in payments from state resources. 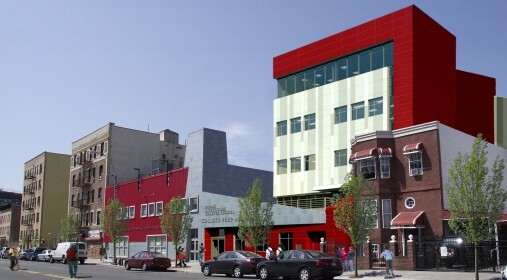 Bronx Lighthouse Charter School will use NMTCs to build a new high school and expand its work in the South Bronx, one of the poorest areas in New York City. Rocketship Education, a pioneer of a new hybrid model to close the achievement gap for low-income students, is building a fifth school using NMTCs from LIIF.